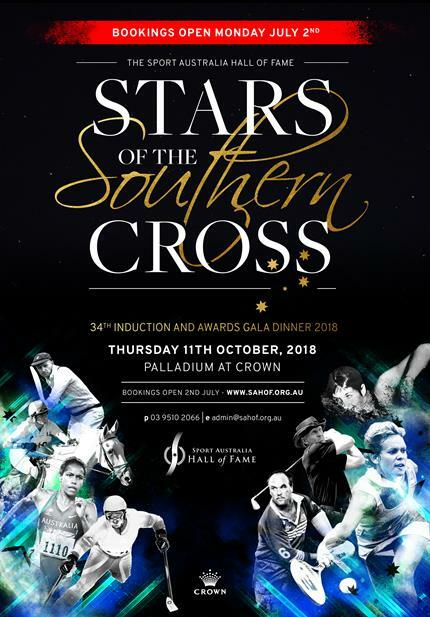 Australian junior athletes (U/21 as at 31st December 2018) are invited to apply for the SAHOF Scholarship & Mentoring Program. The Scholarship will provide encouragement and funding for 14 months to help five young Australians achieve at the highest level of their sport. With the end of financial year fast approaching, now is the perfect time to make a tax deductible donation to support the SAHOF Scholarship & Mentoring Program. Your donation will directly help junior Australian athletes achieve on the world stage. Our program is unique in that each Scholarship Holder is personally connected to a SAHOF Member as their Mentor, nurturing them on their journey as both athletes and people. 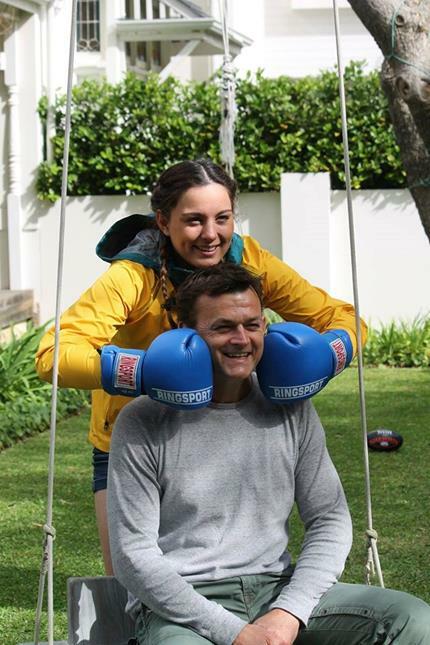 The Program is run in partnership with the Australian Sports Foundation, which allows donations to be tax deductible and is proudly supported by Victoria University. Donate to our Program by 30th June 2018 and you will receive a tax deduction in the current financial year. More information is available on the SAHOF website or the ASF website. Every donation counts, no matter how small, you can make a difference today to our young Australian athletes.